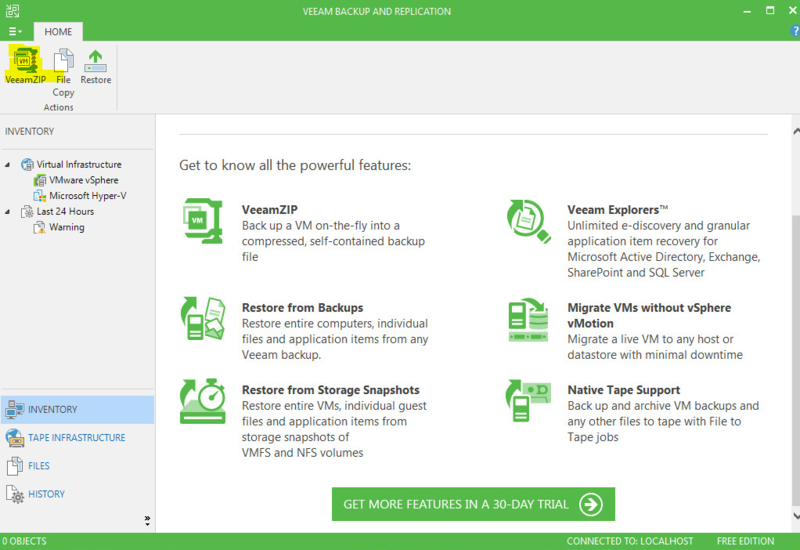 Run Veeam by clicking the icon on the desktop or in the start menu, for Veeam Backup and Replication. Click ok, and the add host wizard pops up. In my case I’m using ESXi. 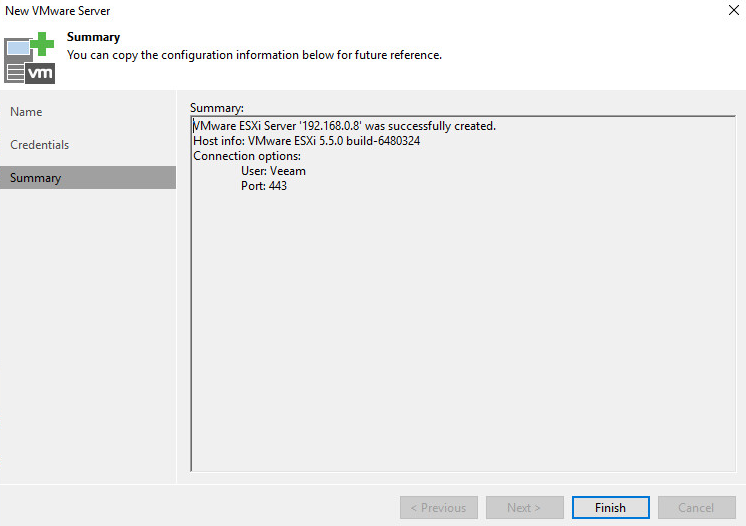 In the next section you will need to specify the credentials, you could specify the root account, however in my case even with one host, and only me, I decided to create a Veeam account on my ESXi host to use for this case. 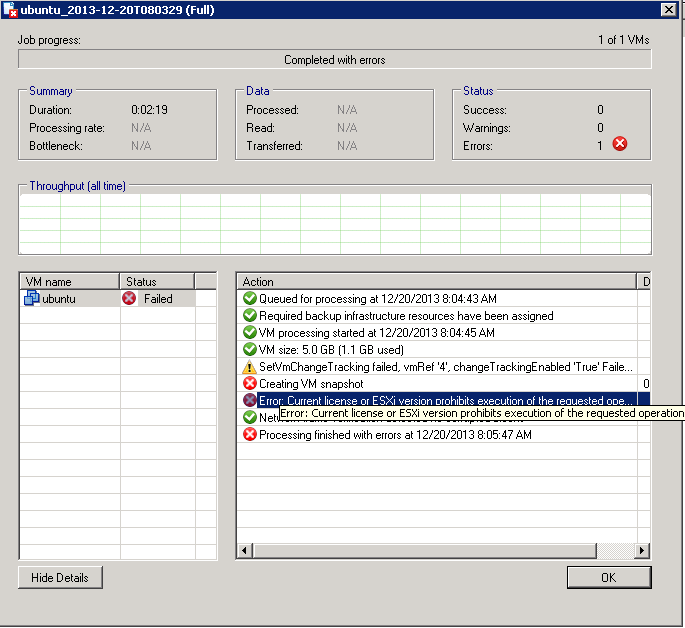 On 5.5 using the phat client it is really easy and intuitive, highlight the host, click the local User and Groups tab, right click the open space, select new user, then click the permissions tab, click add user, select the newly created user, select the admin role. Done! 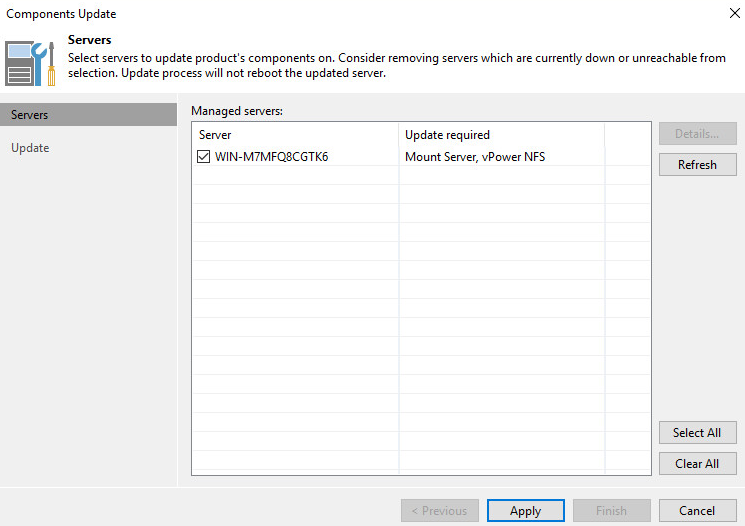 Click here for 6.5/6.7 or the Web UI, not as intuitive. 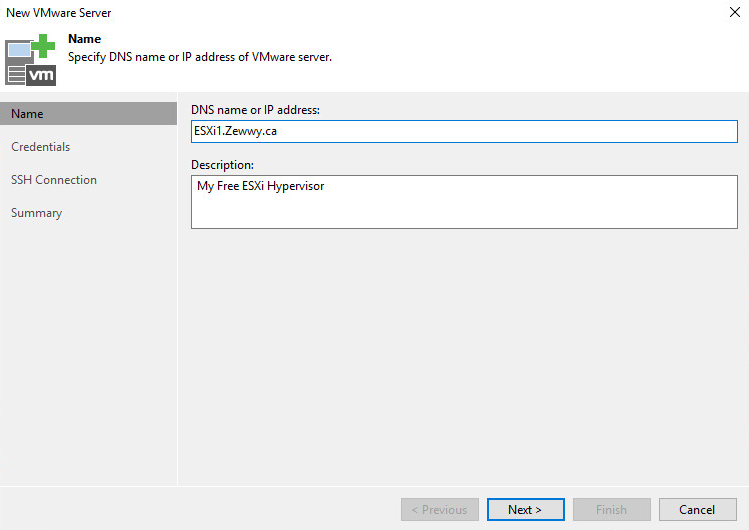 Click the add button, and add the account details that you specified when you created them on the hosts. Then click OK, then next. 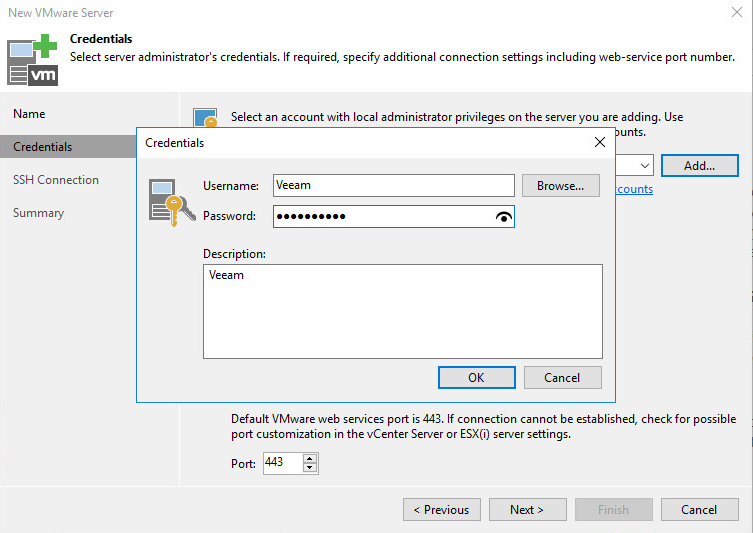 You will get this alert if you use self-signed certificates, even though I did write a blog post on setting up my own PKI, I did not use it in the case, as my Veeam server and ESXi host are not part of my AD domain, this also does simplify some aspects of the installation/deployment. Click Connect. So…. so much for this being a free option, which I don’t think is fair, anyway. 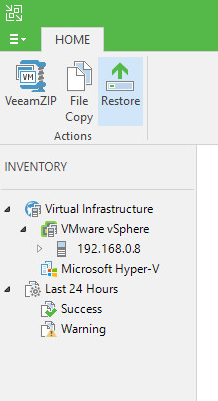 As usual its not even Veeam fault, this is cause VMware doesn’t allow the APIs for this, check this Veeam blog post out for more details. 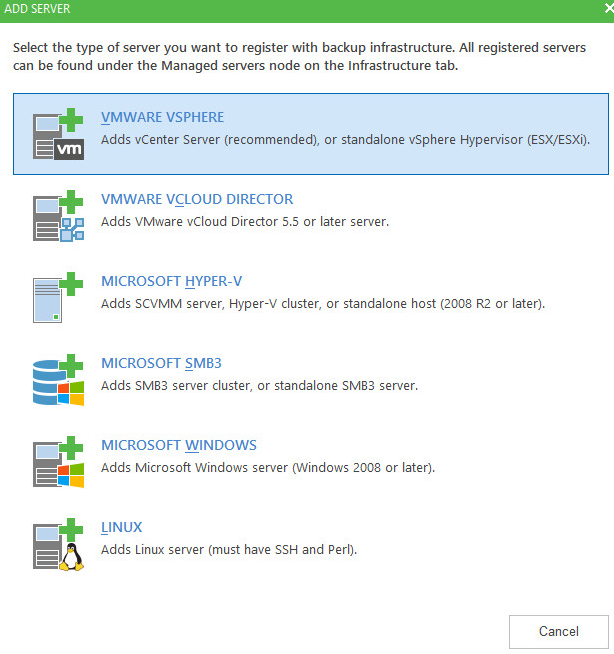 If you use VMware a lot you you might have come across a blog site called virtuallyghetto run by William, this guy is great and my colleague just happened to find a script that was written by him to use the VMware CLI directly to create snapshots of VMs and copy their delta files to another disk, completely free. In Part 3 I hope to install and try out this script, see how it handles my needs. Stay tuned!